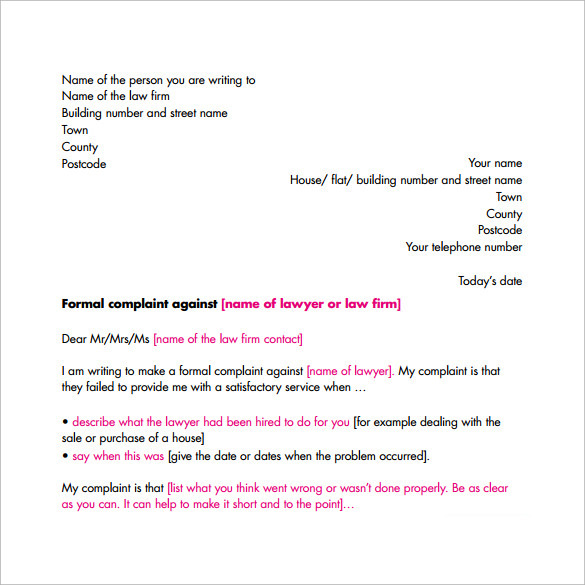 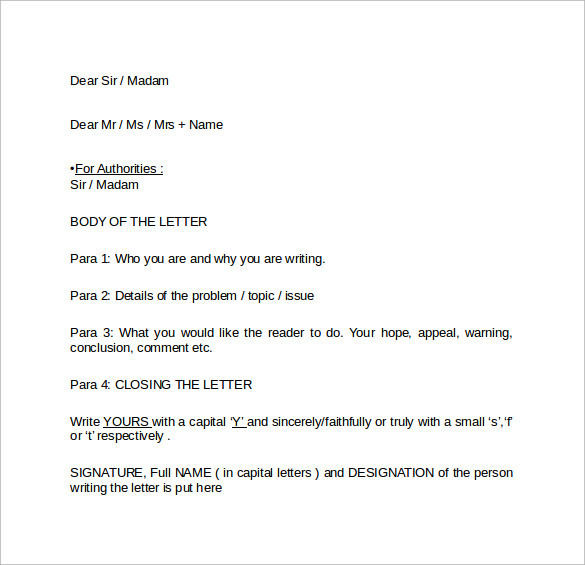 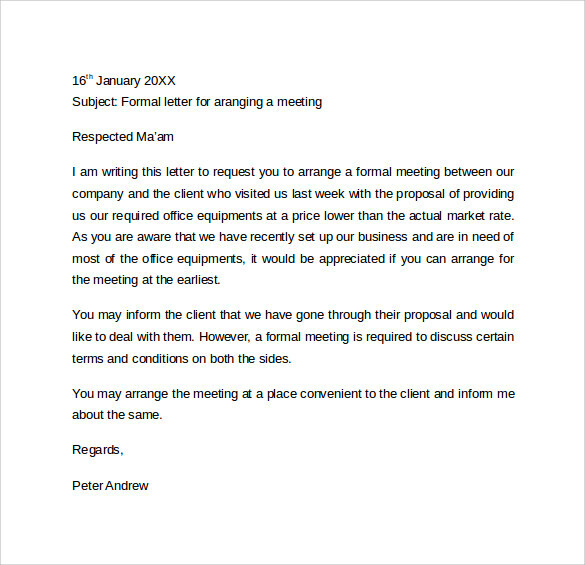 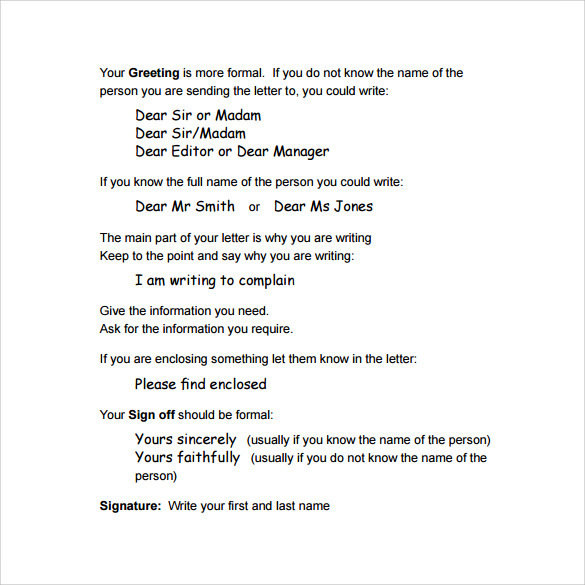 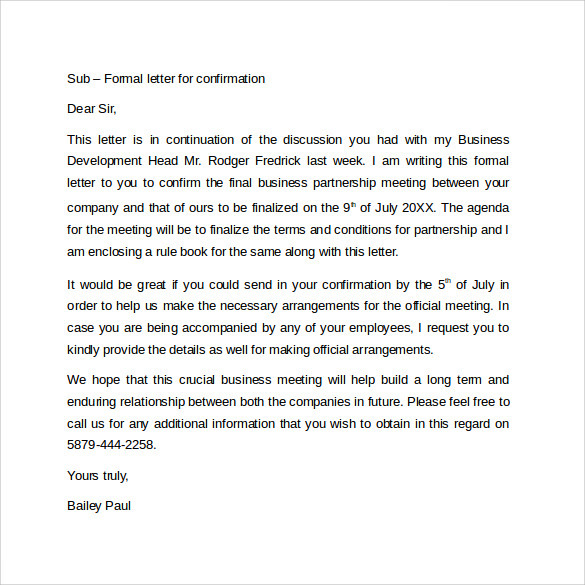 Formal letters vary in a number of key ways from e-mail as well as even from professional memos. 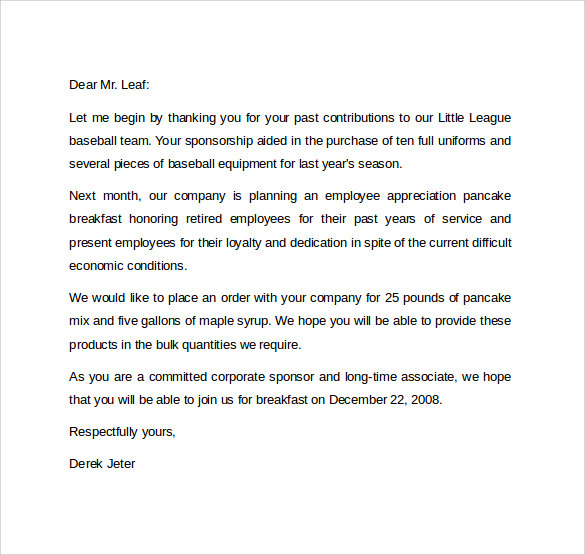 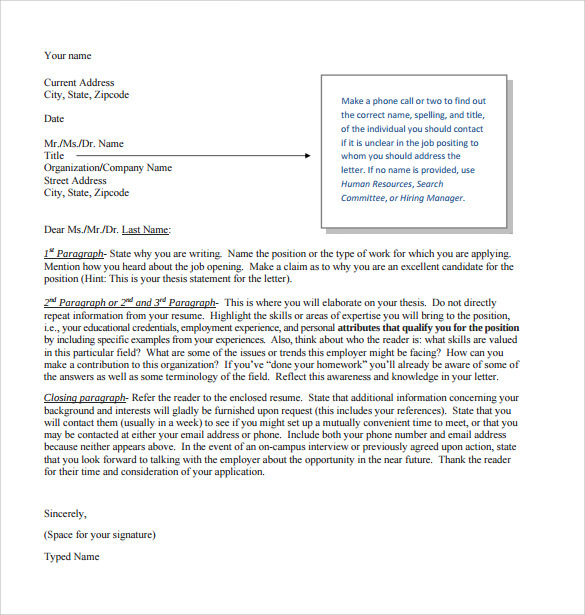 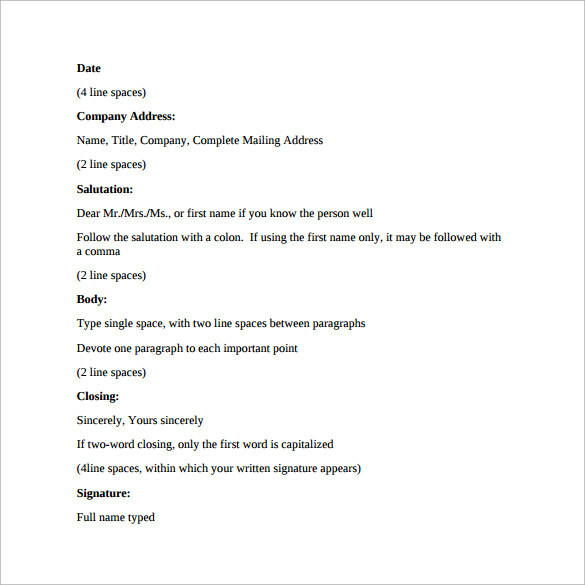 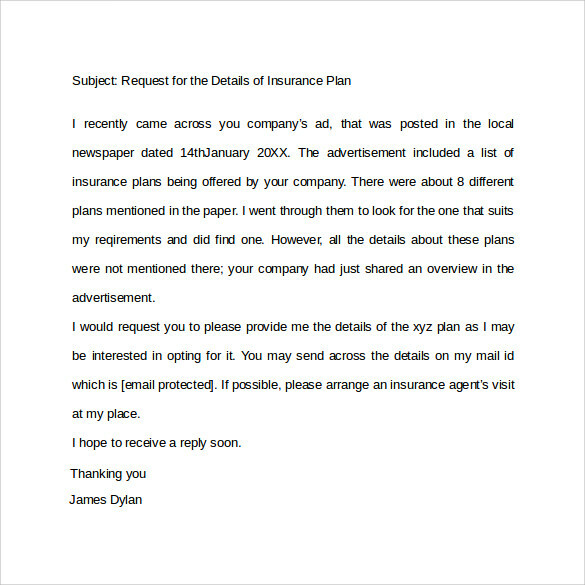 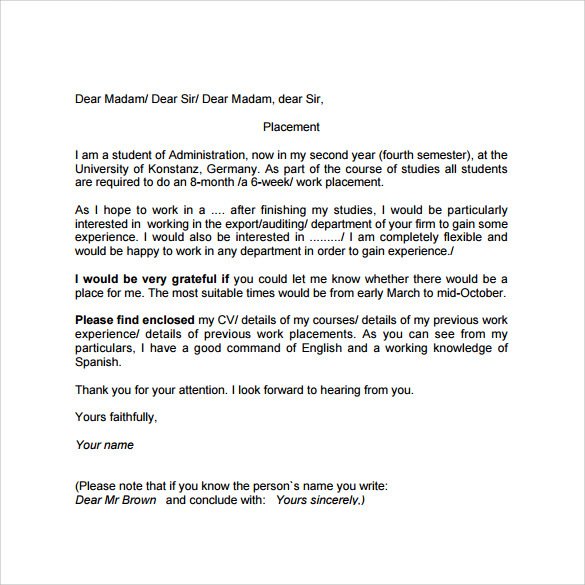 The idea of a formal letter is often serious: It may be a recognized application for a job, a proper statement of a job offer (holding legally binding language as well as contract details), a proper Thank You for Your Business Letter note following an interview, a proper document from your employer offering a promotion, or even a proper performance review that will go into your stable employee file. 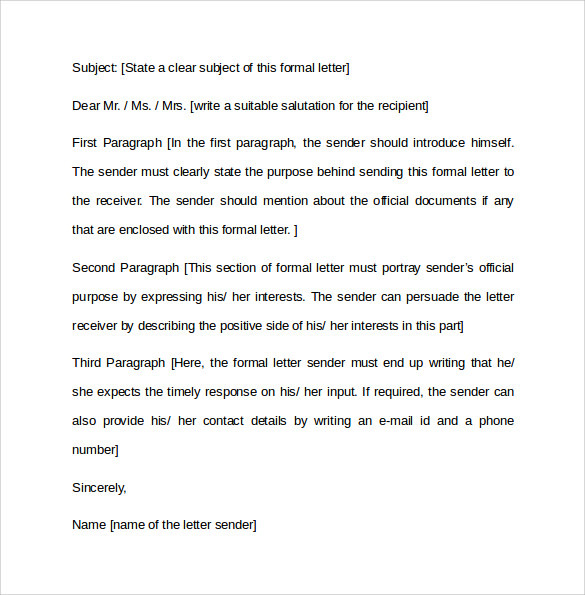 These matters are usually too significant to handle in an informal medium like e-mail or a memo. 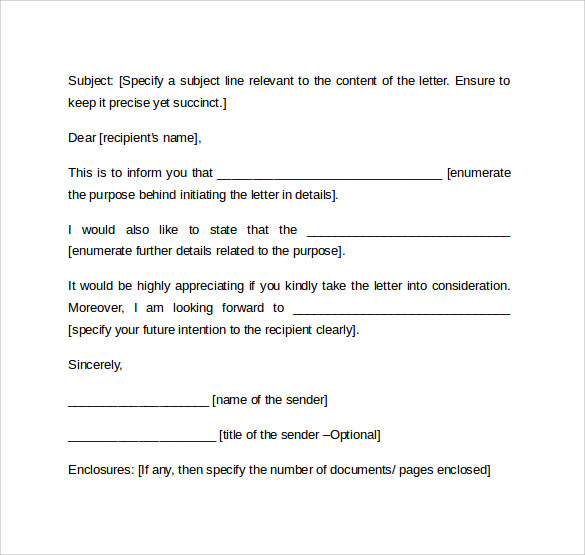 In addition, recipients may desire a document that can be marked as well as filed in a conventional way.